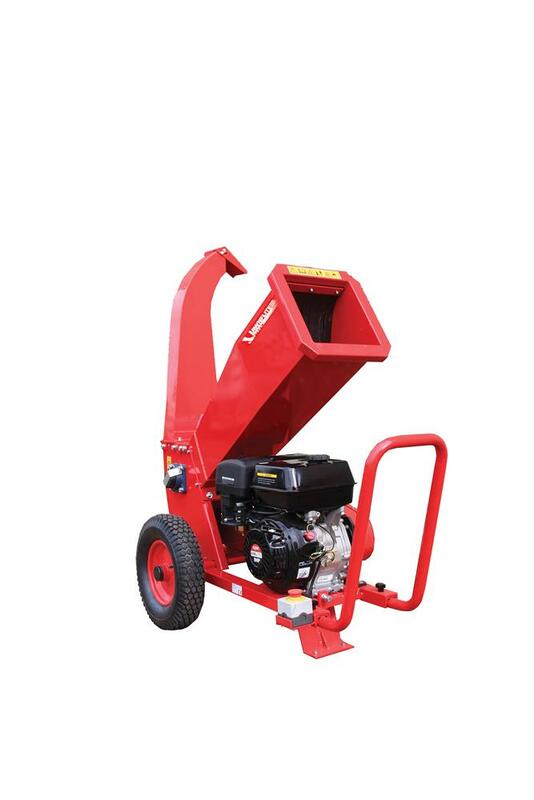 Lawnflite Spares is your brand new source of spares and parts for Lawnflite equipment including shredders, electric mowers, lawn tractors, petrol mowers, generators, log splitters, brushcutters, hedge trimmers and more. We also stock brand new LawnFlite equipment and accessories including mini ride on mowers, lawn tractors, petrol lawn mowers, tillers, blowers, chainsaws, chippers, log splitters, just order online. Get Next Day UK delivery on all LawnFlite spares (subject to stock availability). All new equipment come with 2 years manufacturer’s warranty.